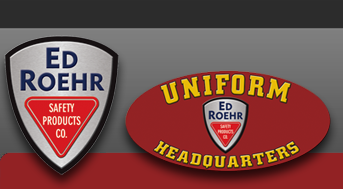 EO Tech - Ed Roehr Safety Products Co. In 2005, EOTech was acquired by L-3 Communications. L-3 Communications has grown very quickly into the sixth largest defense company in the United States and is a leader and prime defense contractor in Intelligence, Surveillance and Reconnaissance (ISR), secure communications, government services, training and simulation and aircraft modernization and maintenance. The company also is a leading merchant supplier of guidance and navigation products and systems, sensors, scanners, fuzes, data links, propulsion systems, avionics, electro optics, satellite communications, electrical power equipment, encryption products, signal intelligence, antennas and microwave products. L-3 EOTech is the exclusive manufacturer and world leader of holographic sighting systems for small arms, and is dedicated to continually producing high quality, battle tested products for our servicemen and women.